You are here: Home / Great Deals / Amazon Deals / Fashion Scarves Under $10 SHIPPED! Scarves have been so in fashion the last few seasons and they just keep getting cuter! Lucky for us, too, they are getting less and less expensive! 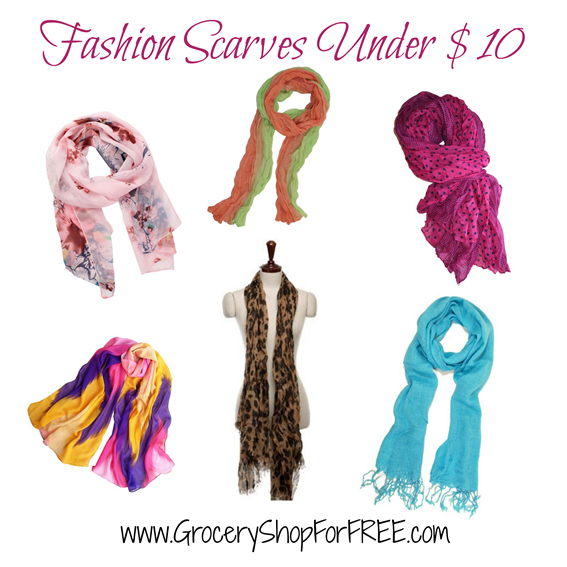 Here are 6 scarves you can get right now for under $10 SHIPPED!